While the request is not considered criminal, police do deem it as suspicious. 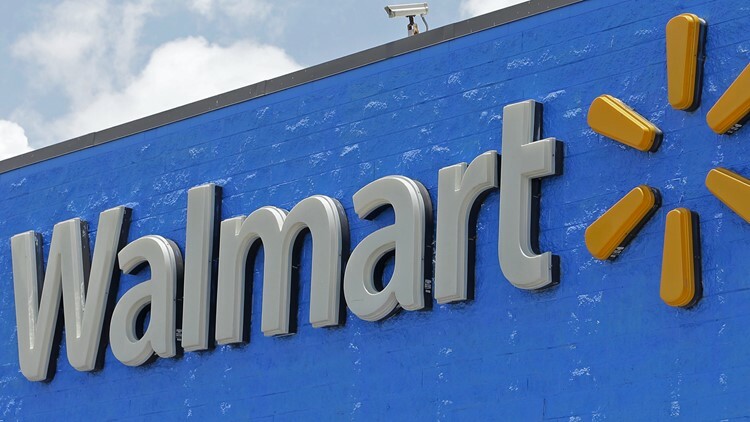 WALTERBORO, S.C. — Police in Walterboro are making residents aware of some "suspicious" incidents at a local Walmart. An older white man approach several women at Walmart, asking them to "stand on his stomach," according to a report. Many of these were offered compensation for the act. The man is described as being about 64 years old, 5 feet 11 inches and 210 pounds with gray hair and glasses.